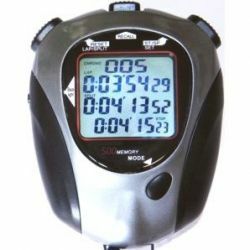 Stopwatches There are 15 products. 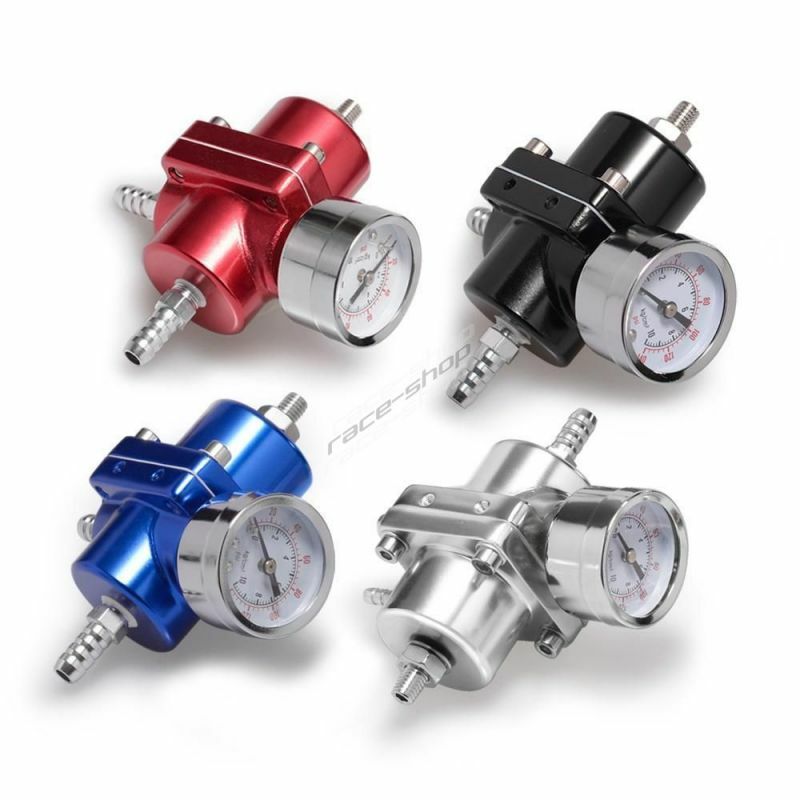 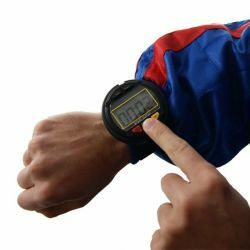 Professional stop-watch for co-driver or team members. 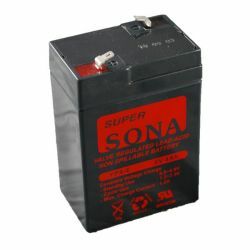 Replacement battery for RRS service stopwatch. 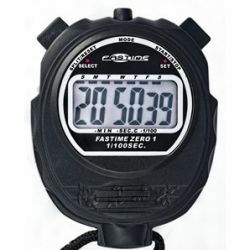 Clubman chronometer offer the most needed functions. 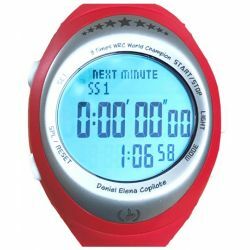 Digital stopwatch FAST 01. 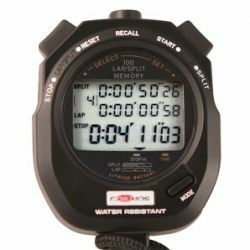 A simple digital stopwatch for the passenger. 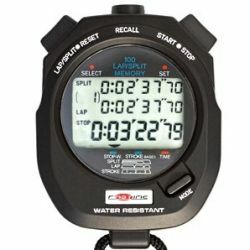 Professional digital stopwatch Fast 26, with the possibility of uploading data to the PC via USB cable, and memory for up to 500 laps. 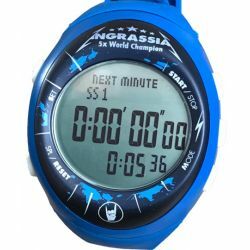 Professional digital stopwatch Fastime 9. 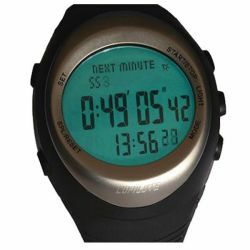 Robust and resistant case withstands shock and water. 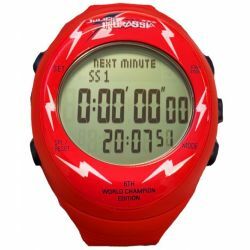 Professional digital stopwatch Fastime 11. 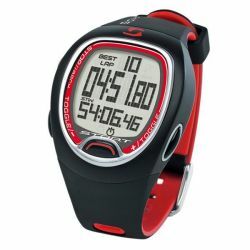 Digital watch with stopwatch function, and extra-large digits for the passenger.